In 1983, OSHA created the Hazard Communication Standard. 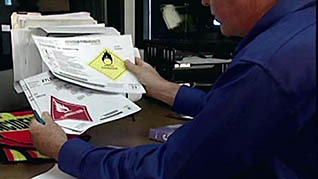 This standard’s purpose was, “…to ensure hazards of all chemicals produced or imported are evaluated, and details regarding their hazards transmitted to employers and employees.” This standard is undergoing significant changes as OSHA is incorporating the Globally Harmonized System (GHS) of classification and labeling of chemicals into the standard. 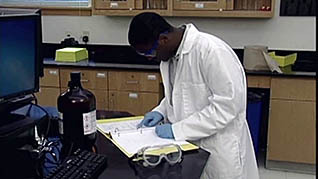 Developed by the United Nations, the aim of the GHS is to standardize the way chemical information is provided anywhere in the world. 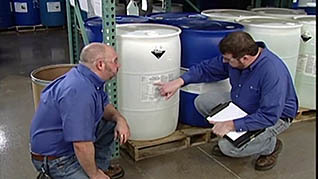 Because of these major modifications taking place, employers must ensure proper training for handling and understanding of the labeling and hazards associated with chemicals at their organization. The deadline for this mandatory GHS training is December 1, 2013. Family, work, friends, schedule and money are all things that can wreak havoc on us; add a deadline in and the stress level rises. 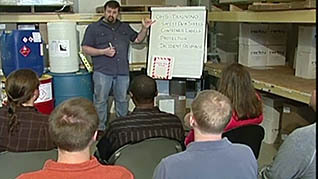 Mastery made its GHS training courses a priority by delivering them on our 3rd generation Video On Demand (VOD) format. This format plays on PCs and Macs, and all mobile devices. Employees can alleviate some of their stress by completing this imperative training assigned to them at their own pace, on their own time, and without having to rely on a company’s computer accessibility. This entry was posted in Hazardous Materials, OSHA, Workplace Health and Safety, Workplace Training and tagged GHS, GHS training, hazard communication, hazard communication training, online safety training, OSHA, Safety Training. Bookmark the permalink.